100% cotton double-napped flannel. 100% cotton fabric trim. Embroidery personalization included (name or monogram). 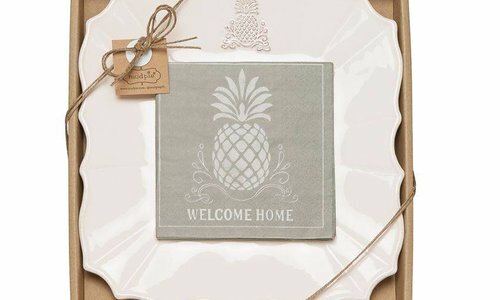 A whimsical take on a classic - this cream blanket features gray pom pom trim. 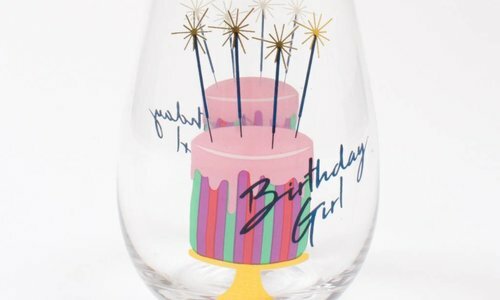 Perfect for personalization. The gender-neutral newborn feeding set features a super absorbent burp cloth with a fabric panel sewn down the middle and a small bib backed with 100% cotton terry. 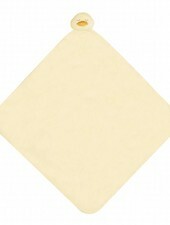 This extra thick bib is the perfect size for little droolers and early feedings. 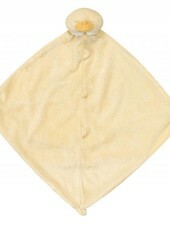 Our hooded towel is made of extra soft, pure cotton terry for newborn's sensitive skin. The towel is so large that it can last well into the toddler years. 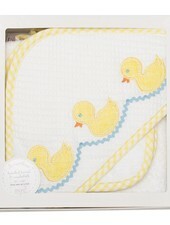 The hood is embellished with our three duck appliqué and is backed with terry cloth. 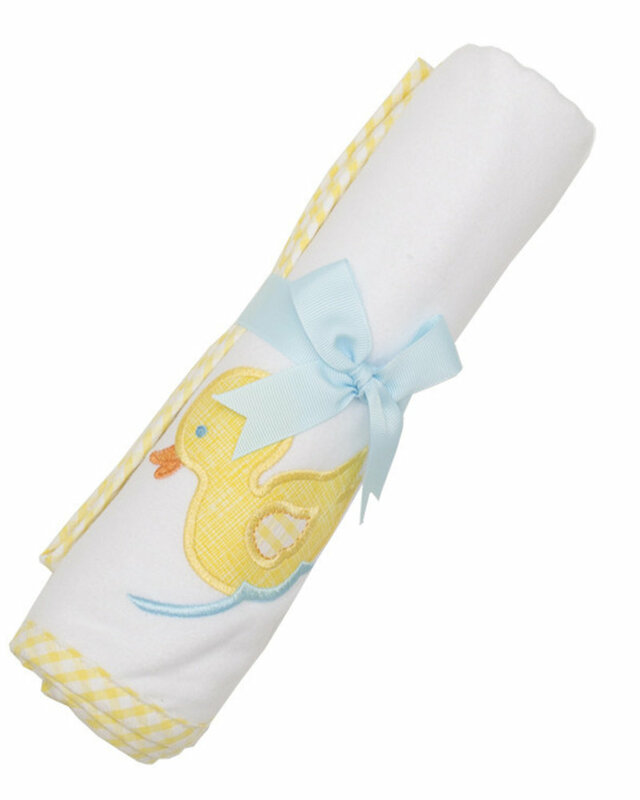 Yellow seersucker diaper cover makes an adorable gift for a baby shower or birthday. 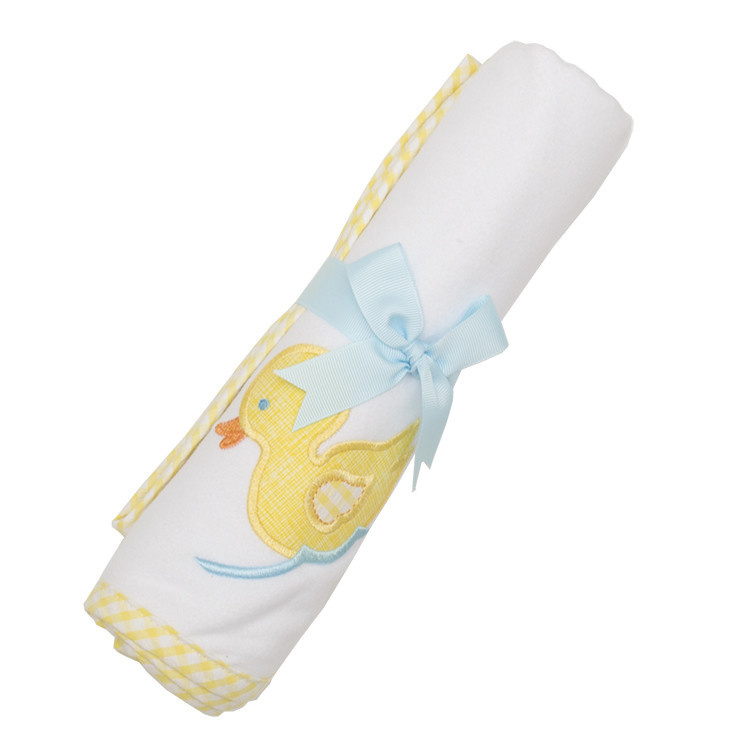 These bloomers can be worn under a dress or over a onesie or swim diaper. 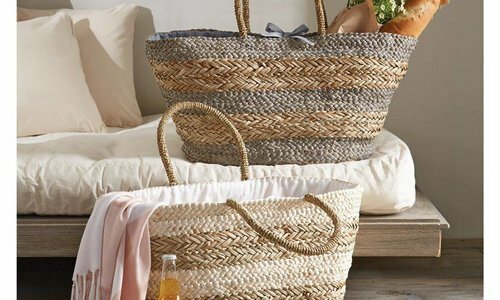 Even cuter with a name or monogram. 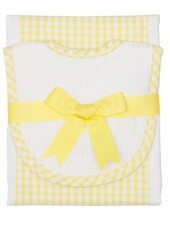 Sweet yellow seersucker boxer shorts make an adorable gift for a baby shower or birthday. These bloomers can be worn under a dress or over a onesie or swim diaper. Even cuter with a name or monogram. 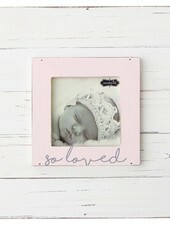 Planked white-washed wooden frame features layered wood mat, exposed nailhead detail and printed "so loved" sentiment. Holds 3" square photo inserted through back of frame. Hangs with sawtooth hardware or stands with wooden easel.